to contribute to the involvement of Vanadzor young people in public life through more targeted and coordinated implementation of youth programs. publication and investment of youth strategy among stakeholders. Survey among youth. The research will be conducted through combination of qualitative and quantitative methods. Documentation analysis, electronic survey and focus group discussions will be carried out. Youth strategies of other communities in Armenia. 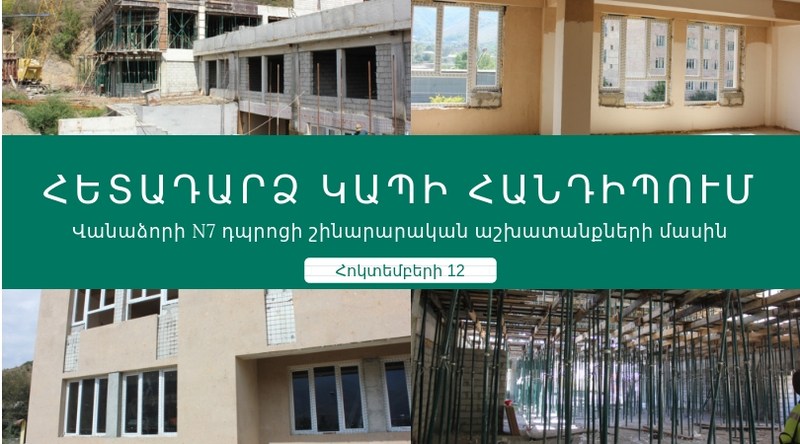 1.2 Public polls among youth in Vanadzor (online). A questionnaire will be elaborated in advance, and will be posted on social networks, will be distributed via E-mail list of the NGO Center. 1.3 At least 2 focus group discussions. Young people will take part in the focus group discussions. Involvement of the appropriate resources / funds for youth strategy implementation. 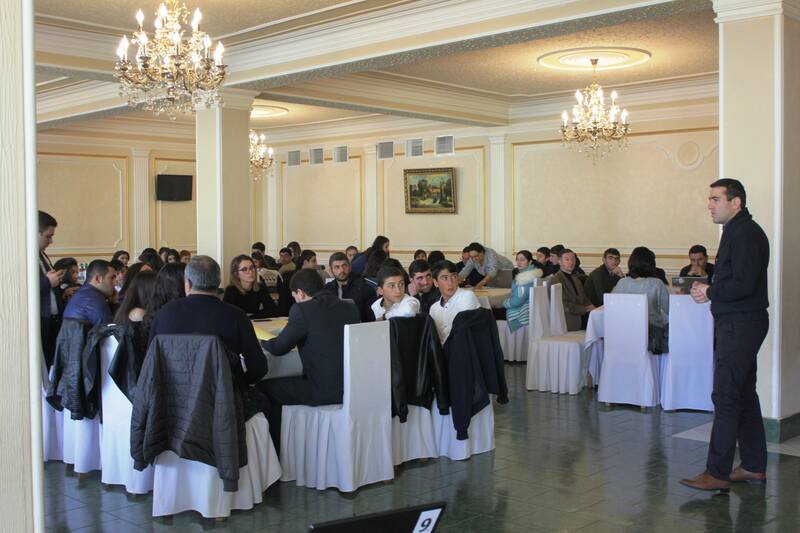 “Vanadzor Local Youth Policy Development” project is implemented by “NGO Center” CSD NGO in partnership with Vanadzor Municipality. The project is implemented within the framework of the “EU4Youth: Better Skills for Better Future” regional project. “#EU4Youth: Better Skills for Better Future” project (2018-2020) is implemented under the funding from the European Union in three countries: Armenia, Georgia, and Ukraine. 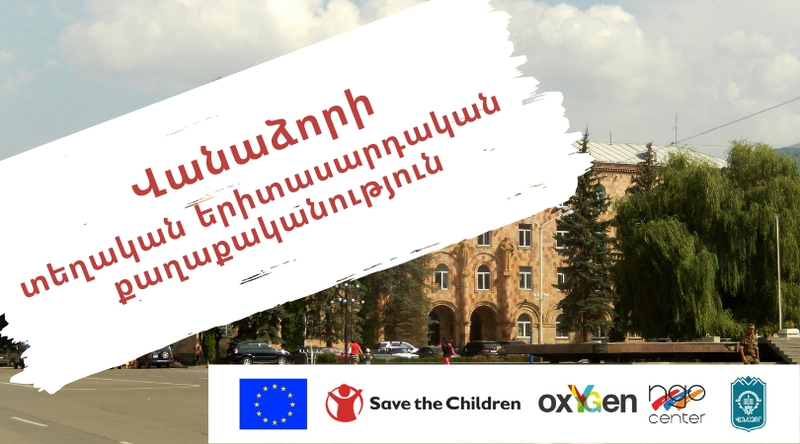 In Armenia, the project is implemented by Save the Children Armenia Country Office in cooperation with OxYGen Foundation for Protection of Youth and Women Rights.